What Is The Best Store Display Fixtures To Boost Sales? Has your store been performing dismally? One of the possible reasons is the merchandise display. To turn around the poor sales and take the business to the next level, Swisstribe has the perfect solution for the store. The moment your visitors enter the store, they should not struggle to find the location of different products. 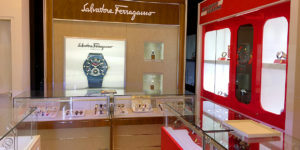 Your watches and other high profile products should catch their attention even from afar. 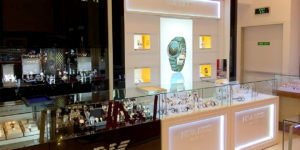 The best store display fixtures should, therefore, be of the right height and hold all the items. Note that this does not mean appearing overstuffed. A fixture for holding 3-6 watches should be okay. The art of shopping can only be successful if you make it stylish. 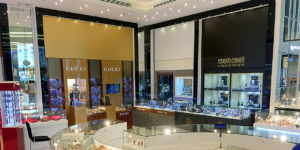 Here, the target should not be simply catching the attention of those who saw the marketing ads but to also persuade other buyers getting into the store. 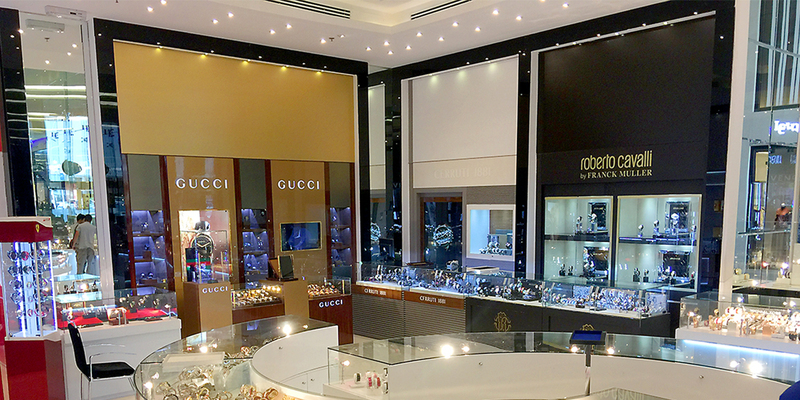 Whether you want the fixture to match the shiny outlook of the entire store with acrylic or complicated model with stainless steel, the Swisstribe designs are all you need. 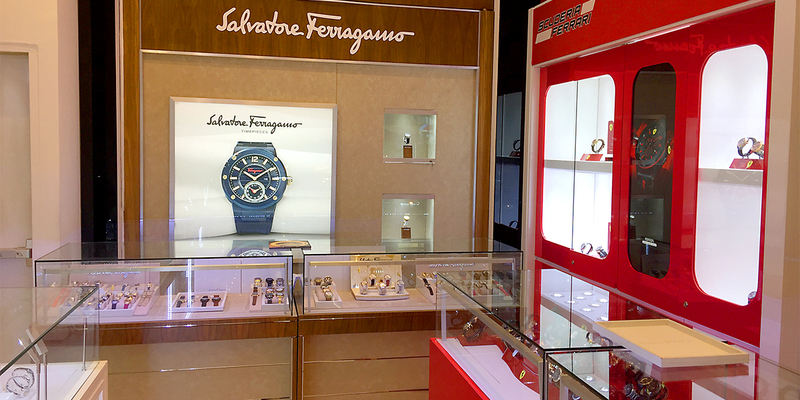 The store display fixtures must demonstrate high value for money and drive emotions that will make the watches irresistible.